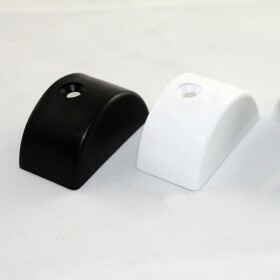 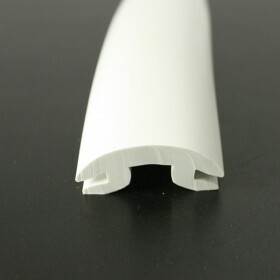 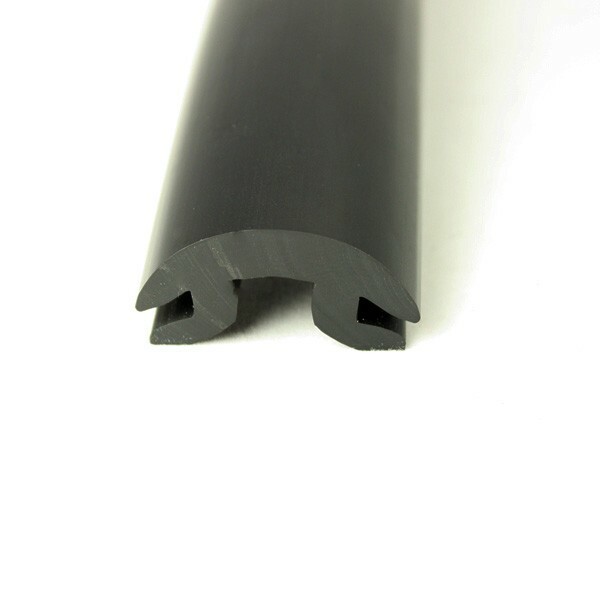 Flexible PVC insert to fit PVC 1613R. 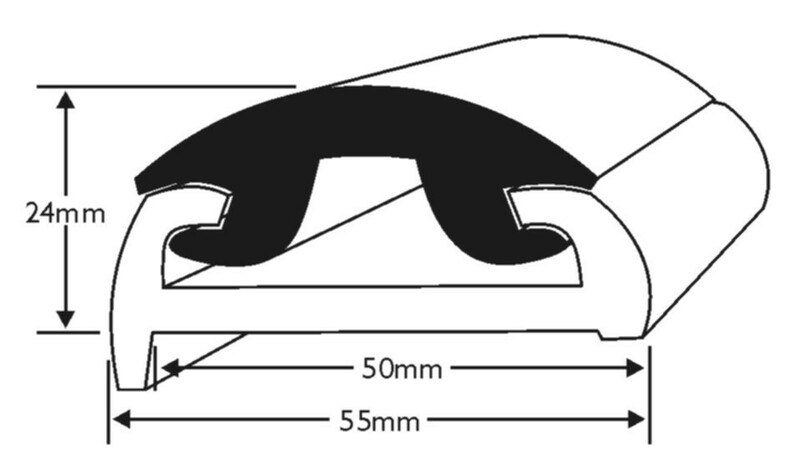 IS IT DIFFICULT TO FIT WHATS THE PROCEDURE. 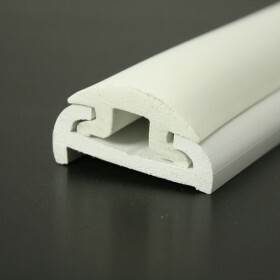 Fitting of our rigid PVC fendering and flexible insert is straightforward.